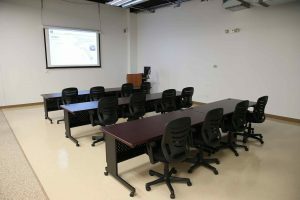 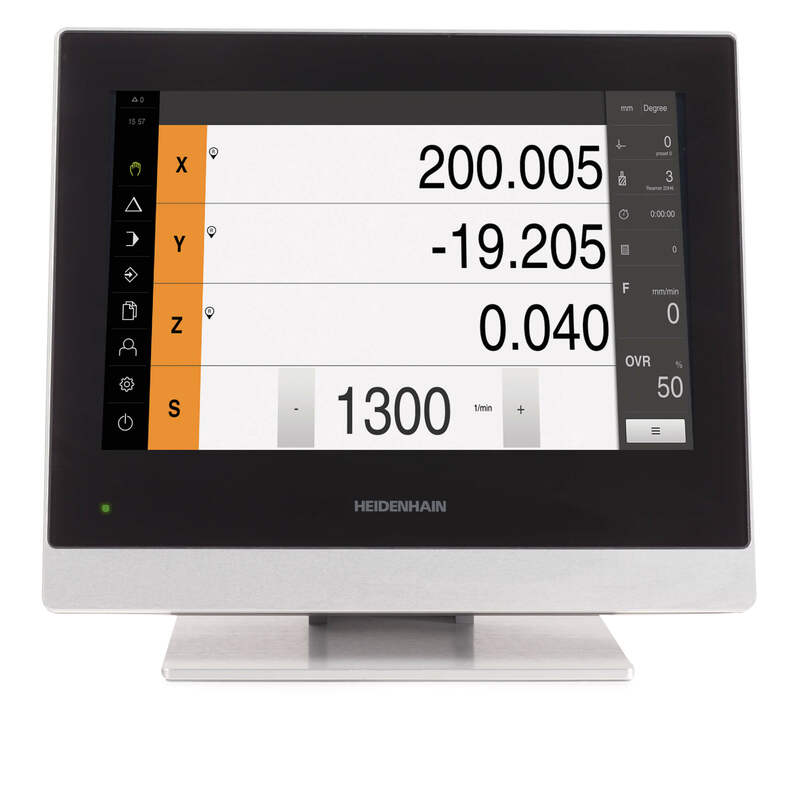 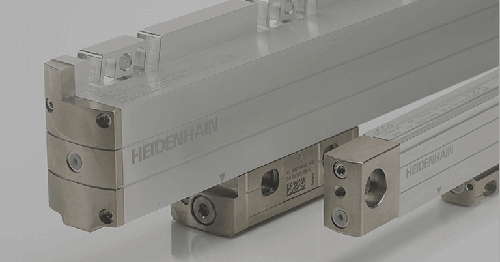 Schaumburg, IL (September 2015)–HEIDENHAIN CORPORATION, a leading supplier of precision measurement and control equipment, announced today that it has established a working 5-axis machining lab at its headquarters in Schaumburg, IL to promote and demonstrate these advanced technologies, specifically for the US and North American market. 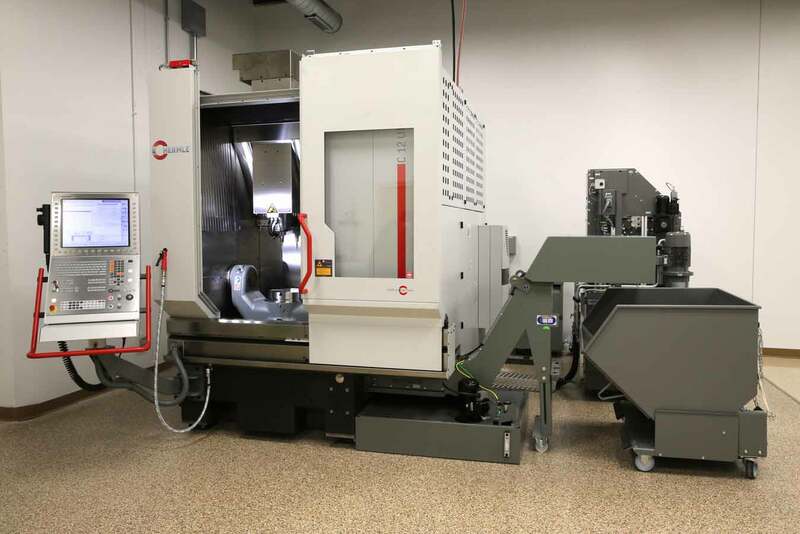 A brand new machining center equipped with the ultimate HEIDENHAIN TNC 640 contouring control for milling and turning is now at the center of the showcase. 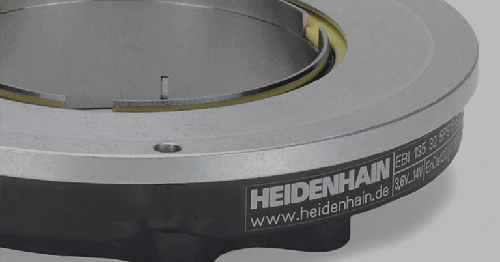 Available for training sessions and visits by appointment, HEIDENHAIN’s new 5-axis lab is actively machining parts utilizing the latest technologies available today. 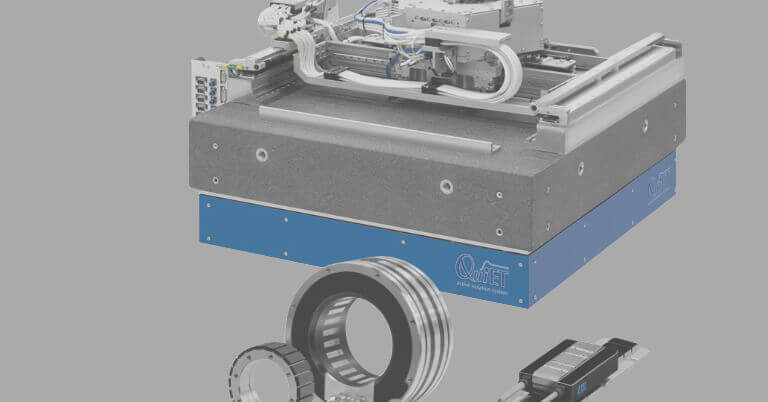 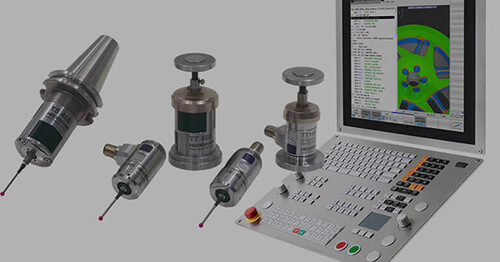 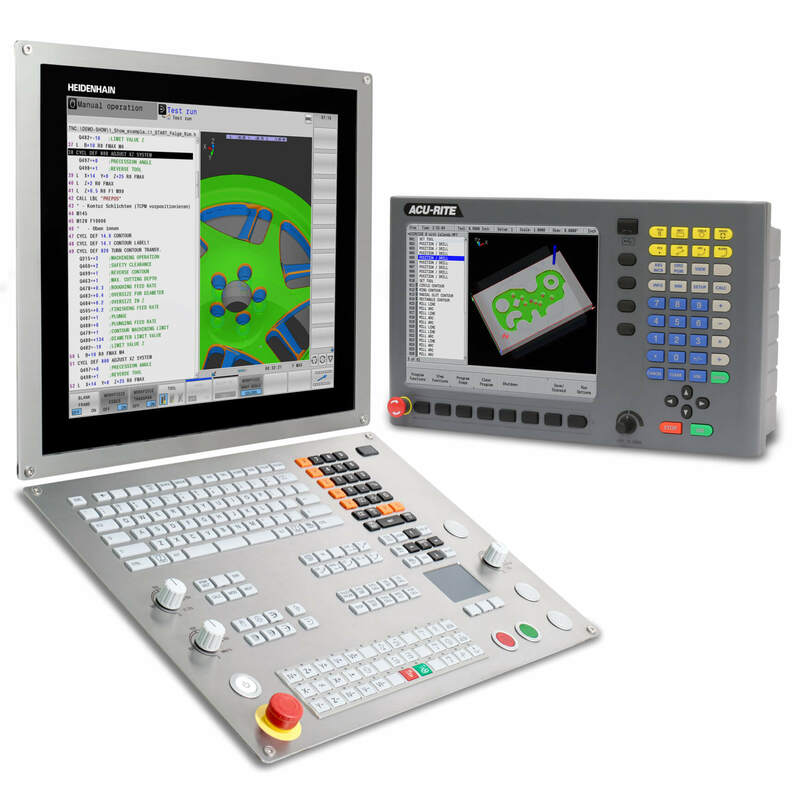 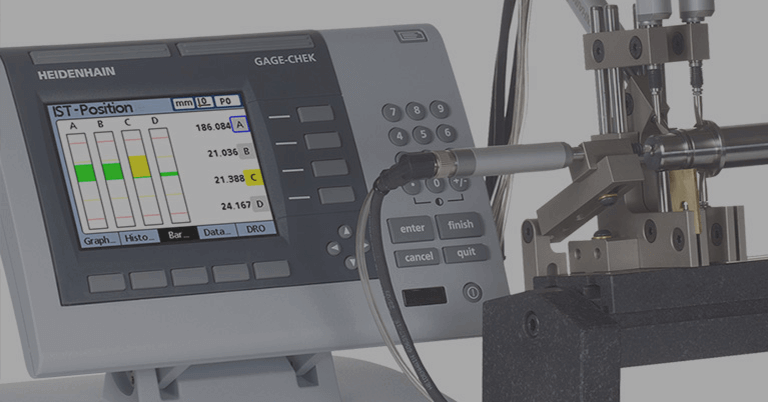 Programming 5- axis machining is the highlight, but other training opportunities include basic to advanced program training, as well as machine calibration, touch probe and KinematicsOpt training. “We are very pleased to be able to offer 5-axis machining demonstration and training capabilities to our North America market. 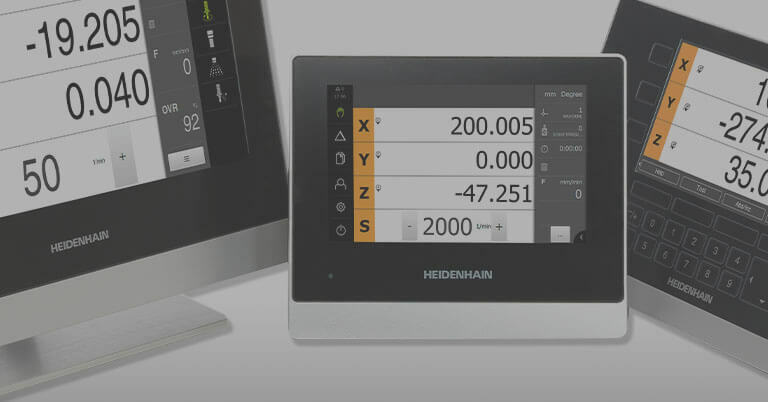 The availability of this on-site lab promises to further advance the support in our region, promote a better understanding of and meet our customers’ needs, as well as serve to prove our commitment to this important technology,” commented Tom Wyatt, HEIDENHAIN Marketing Manager.